Anglo Aluminum Corp. (TSX-V:ALU) announces that it has filed with regulatory authorities an independent technical report dated December 15, 2010, on the Koba and Koumbia Bauxite Projects, located in Guinea, West Africa, prepared by Coffey Mining Limited. Further detail with respect to the Coffey Technical Report is included in Anglo Aluminum's news release dated November 4, 2010, and the full text of the Coffey Technical Report is available for viewing under Anglo Aluminum's profile on SEDAR at www.sedar.com. Iain Macfarlane, BSc (Hons) App Geo, MAusIMM, Associate Consultant - Resources, and N. Ingvar Kirchner, BSc (Hons) Geol, MAusIMM, Manager Resource Geology, Perth, Western Australia, both with the firm of Coffey Mining Limited, West Perth, Australia, are the Qualified Persons responsible for preparation of the Coffey Technical Report. The authors have consented to the filing of the Coffey Technical Report and to the disclosure by Anglo Aluminum in its news releases with respect to the Coffey Technical Report. Anglo Aluminum has the right to earn a 100% interest in the Koba and Koumbia permits, which cover 532 square kilometres in the Télimélé and Gaoual prefectures of Guinea. These permit areas are located in the Boke Bauxite Belt, which hosts the world's largest and highest-quality bauxite deposits being mined by several of the world's major aluminum producers. 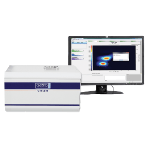 This page details the capabilities of the ARL EQUINOX 5000 X-Ray Diffractometer (XRD), used for high level research applications. 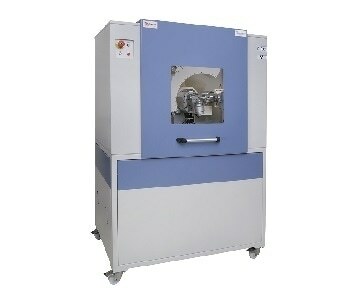 GeoSpec rock core analyzer for mining applications. 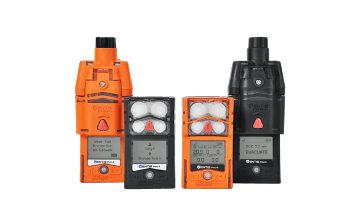 The use of the Ventis® Pro Series Gas Sensor eliminates the need for industry workers to carry multiple gas detection instruments at once, as these highly configurable gas sensors offer users with the ability to detect four or five gases, depending upon which sensor option has been chosen. How can Handheld XRF Analyzers Provide Rapid ROI in a Gold Mine Lab?